Who’s intent on giving us purple kits so often these days?! They’re terrible! Bring back the white away ones. This is obviously the inspiration for the new away!! Can someone please tell me why I actually like it? I don't mind the kits as long as we're winning matches in them. Unless it's like that f**king man city blue one from the other season!!! hahahaha I did like this cheeky tweet!! I have seen the new purple kit, and it's PURPLE. Not keen on the collar though. What's with purple in Liverpool? It seems we're going the really-bright-color-for-away-games route. We had the highlighter green/yellow in 2016-2017, then the orange last season and now the bright purple next season. White third kit then which let's face it we will be wearing more often than the away kit. Haha I was on to that as well. Knew there'd be a response! Like it - and due to the purple close to red, I think we'll see it more often than the away kit. Need a bearded hipster keeper to carry off these. The pattern on the front makes it look pretty damn hideous. If it was solid white like it is in the back it'd be a very solid kit. 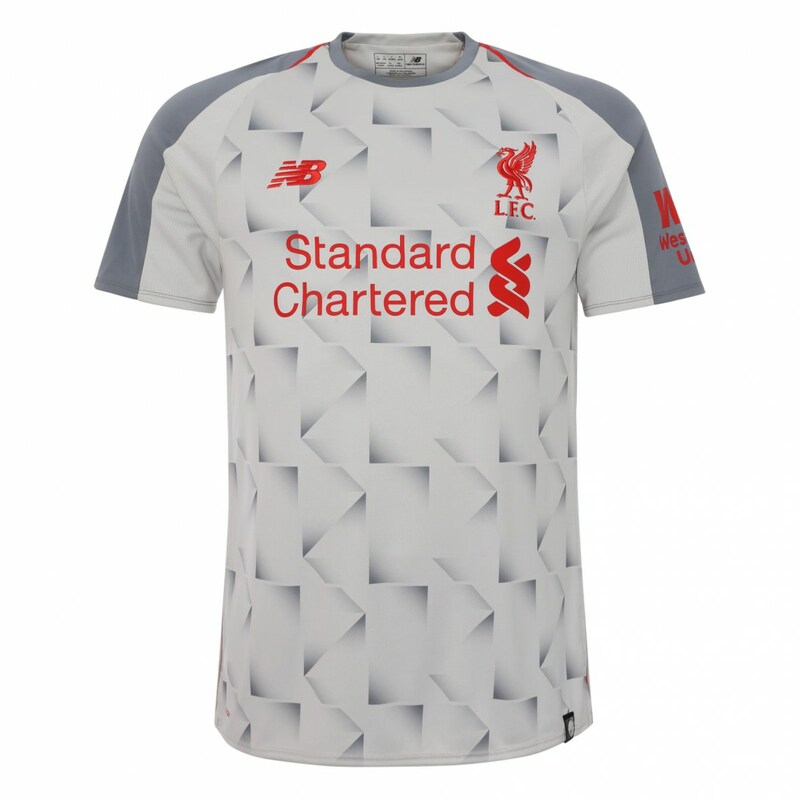 Personally think it looks a nice shirt, actually prefer that one to the purple effort.